The Hanoi - Tokyo route now operates daily return flights with a flight duration of approximately six hours per leg on a new and modern aircraft. In the fourth quarter of 2018, Vietjet launched two other direct routes to Japan namely the Hanoi – Osaka route on 8 November 2018 and the Ho Chi Minh City – Osaka route on 14 December 2018. 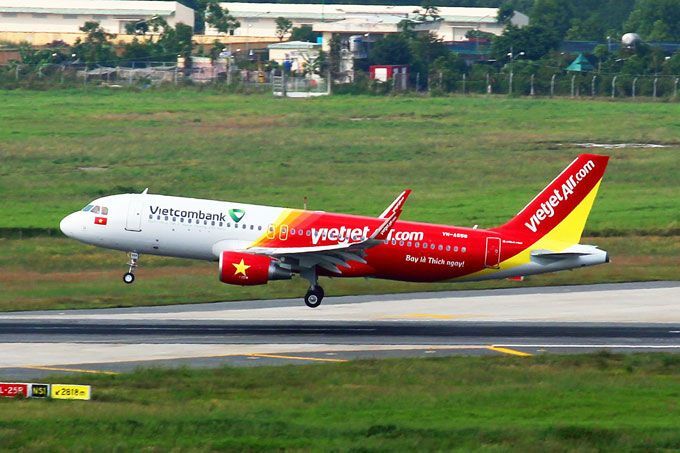 Tickets for all Vietnam – Japan routes can be booked via www.vietjetair.com or https://www.facebook.com/VietjetMalaysia.